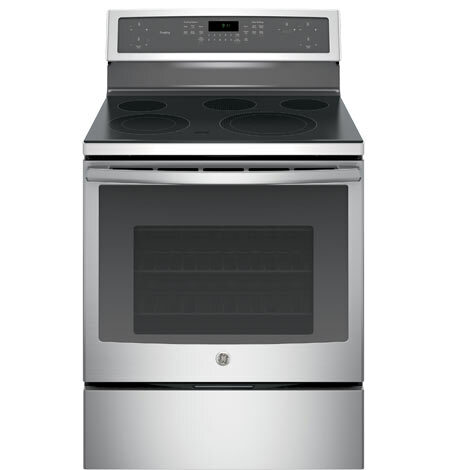 GE has multiple options to fit your needs and wants in your kitchen. 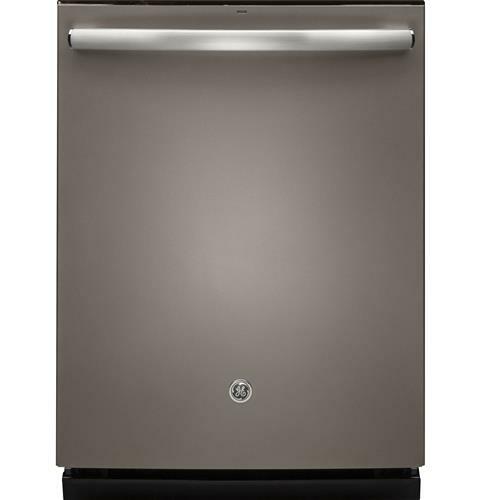 GE offers the following appliance colors: Stainless, Black Stainless, Slate, Black Slate, Black, and White. Click images to view all models.